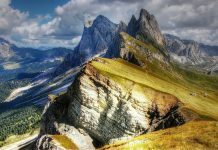 Some of the most beautiful, and tallest mountains are found in Europe. The rolling mountain ranges are usually accompanied by incredible skiing resorts. If you are a hiker or a snow sports enthusiast, these 5 peaks need to be on your travel bucket list. Mount Teide is a volcano on the island of Tenerife, Canary Islands. NASA and UNESCO have measured it and found it to be the third highest volcanic structure in the world. 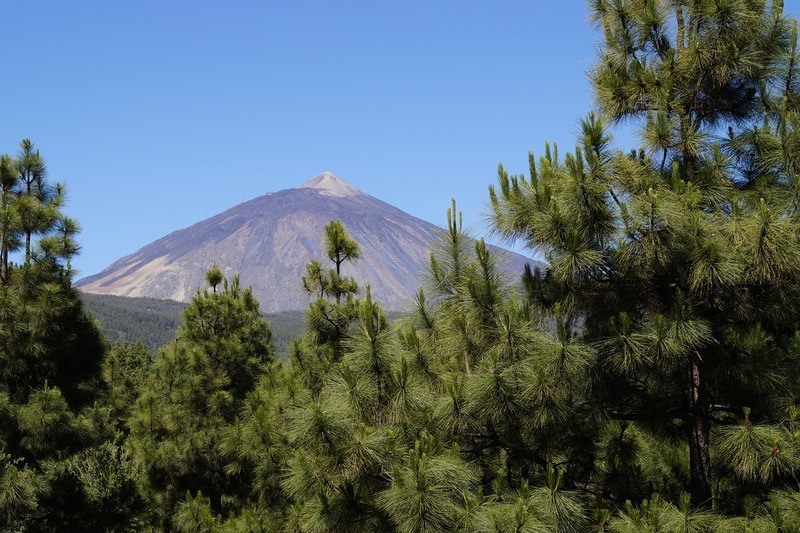 The volcano and its surroundings form part of the Teide National Park. This national park is a UNESCO World Heritage Site and is 18.900 hectares. This park is the most visited site in Spain, and the most visited national park in Europe, with over 3 million people making the trip here each year. The park is home to some very unique flora and fauna, as the lava has created an environment for unique species to grow and flourish. The park has a large number of invertebrate species, 70% of which are only found in this environment. The peak of the mountain is accessible by a cable car that runs daily. There are also many footpaths for hikers and walkers to use to explore the mountain, as well as reach the summit. The park also has a hotel within it, as well as a small chapel. 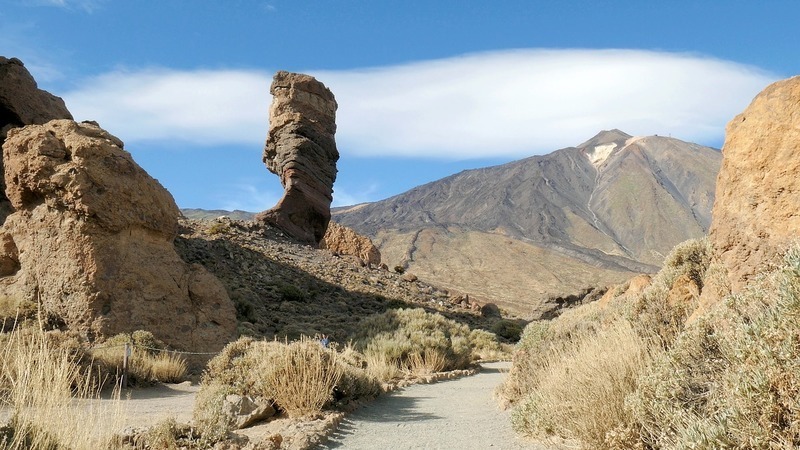 Mount Teide is a unique peak to explore and see. Being volcanic, the area in and around the park is very special, the views are absolutely incredible, and even if you are a casual hiker or explorer, you should take the time to discover this incredible site. 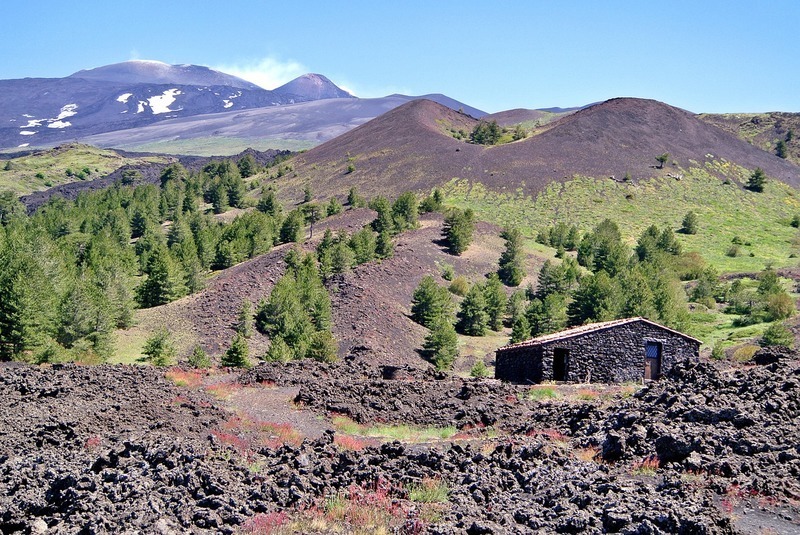 Mount Etna is definitely one of the most famous active volcanoes in the world. What some people may not know is though, is that you can take a trip to Sicily, ascend this beautiful mountain, and explore the site. 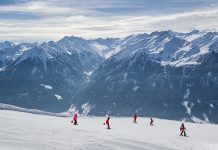 In the winter, snow falls regularly across the entire mountain, perfect for any ski and snowboarding enthusiasts, or for anyone who wants a unique skiing experience. The two ski resorts located on the mountain ensure you stay in comfort. Sapienza Refuge is the main tourist hub near the mountain, and was also the finish of stage 9 of the Giro d’Italia and stage 4 of the 2017 Giro, making this a great spot for any keen cyclists out there. Mount Etna is one of Sicily’s main tourist attractions, with many thousands of travelers from around the world visiting the mountain every year. 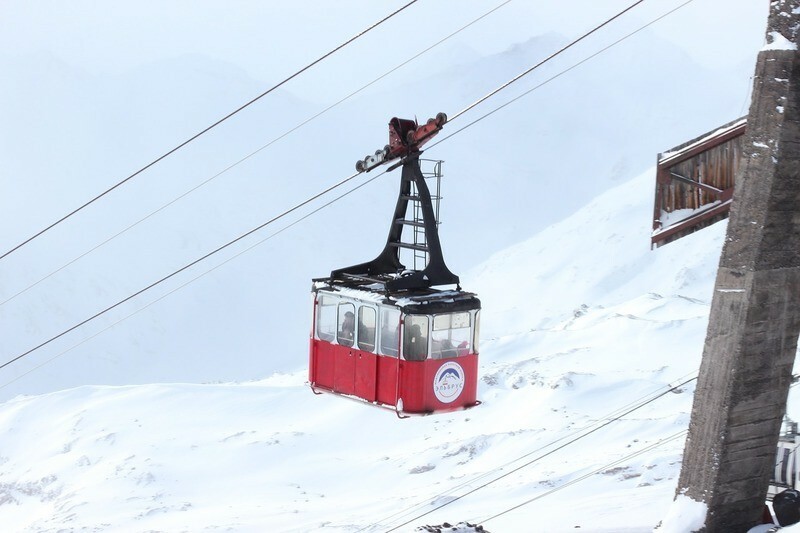 The most popular way of reaching the mountain is by the cableway that leaves Sapienza Refuge. 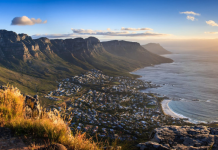 The cableway takes you to an elevation of 2500m, and a short 420m hike will get you to the incredible crater located at the top of the mountain. Aiguille du Midi is a glorious mountain located in the Mont Blanc Massif, in the French Alps. Snow sports enthusiasts will know that the French Alps are home to some of the best and most beautiful skiing destinations in the world. 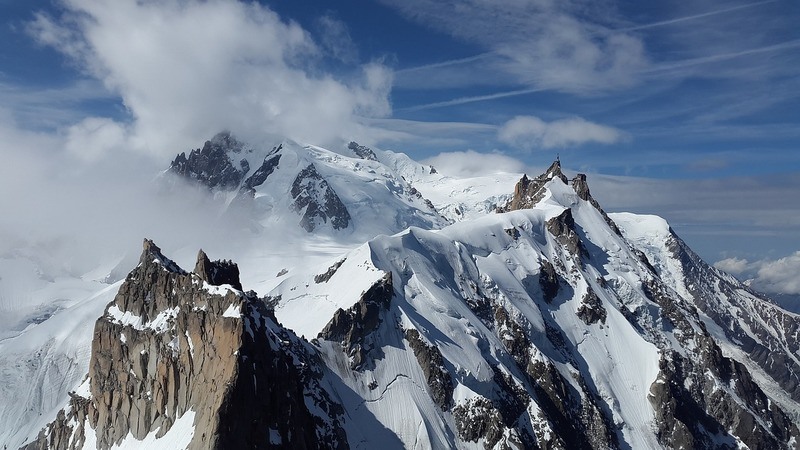 Aiguille du Midi is also the starting point for some extreme and incredible mountaineering paths, although many agree that Cosmiques Refuge is the better starting point if you are wanting to take longer hikes. There are 5 different hiking paths to take, for varying levels of skill, and they also have different terrain to traverse. Some of the paths also lead to skiing areas. Beginner mountaineers and skiers are advised to not take these trails as they are definitely for more advanced climbers. Mont Blanc needs absolutely no introduction. It is home to some of the best ski slopes in the world, as well as some of the most beautiful ski resorts. Winter or summer, sunshine or snow, Mont Blanc is an attraction not to be missed. Mont Blanc is the highest mountain in the Alps and is also the highest peak in Europe, west of Russia’s the Caucasus Mountains. 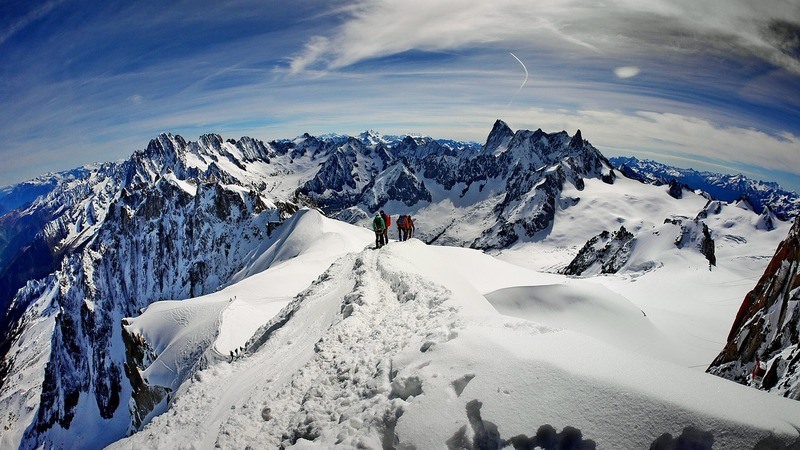 The Mont Blanc massif is also an incredibly popular spot for skiers and snowboarders from around the world. Mont Blanc is surrounded by many towns and communes. 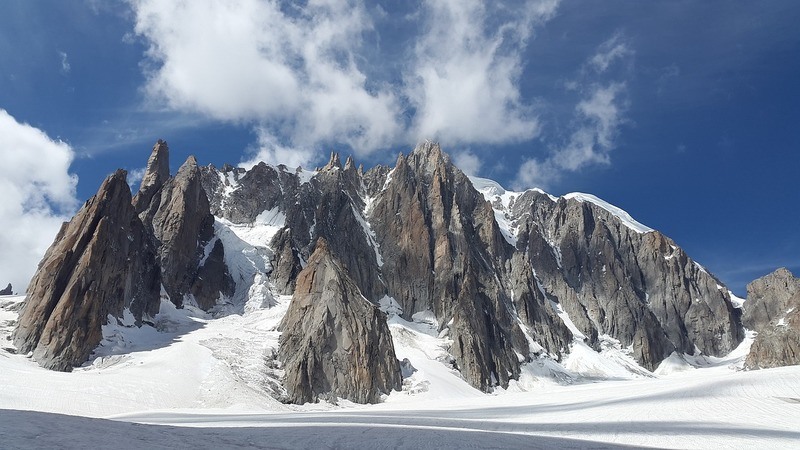 Chamonix is possibly the most well-known, as it was the site of the first Winter Olympics. The cable car crosses the mountain from Courmayeur to Chamonix. There are many well-known and popular climbing routes, including the famous Voie Des Cristalliers. This path is also regarded as one of the most dangerous, so not for beginners, but it is also the most rewarding and has some of the most spectacular views in the area. Mount Elbrus in the Caucasus Mountains, Russia, is the highest peak in Europe and also the tenth most prominent peak in the world. The mountain is a dormant volcano and is located on the border with Georgia. The mountain actually has two summits. The first one being the west one, which is also the tallest, at 5,642m. The east summit is just a bit shorter than the west at 5.621m. Both are dormant volcanoes. The mountain is home to the Terskol Observatory, which is an astronomical observatory. The mountain also has a collection of accommodations for 6 people, located at the end of each short chairlift. The mountain has many hiking routes, each ascent taking between 6-9 hours. 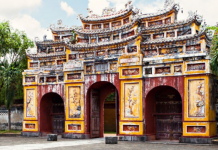 The easiest route is the Normal Route, which is also the quickest as it uses cable cars and chair lifts, which are operated all through the day. These mountains aren’t only for snow sportsmen or hikers. 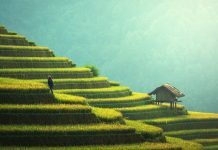 They are some of the most beautiful natural monuments in the world and have been written about throughout history and have also made a mark of their own. 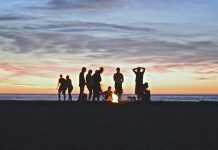 Whether you travel to any of these locations to enjoy a delightful and relaxing ski holiday, or to explore them through the tough but rewarding hiking trails, these mountains are not to be missed and should make their way onto your itinerary.